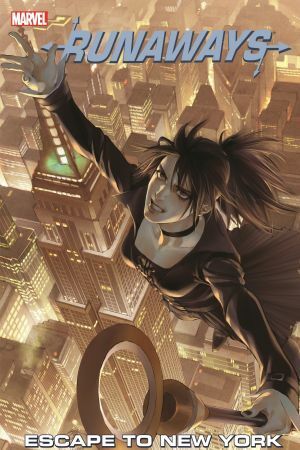 Collects Runaways (2005) #7-12. 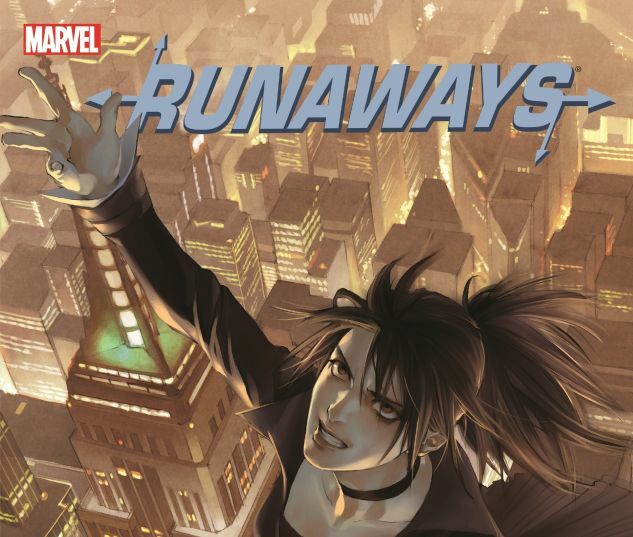 The team's lineup changes forever when a dangerous alien invades Los Angeles and the Runaways' own Karolina Dean may be the only hero in the Marvel Universe who can stop him...but at what cost? 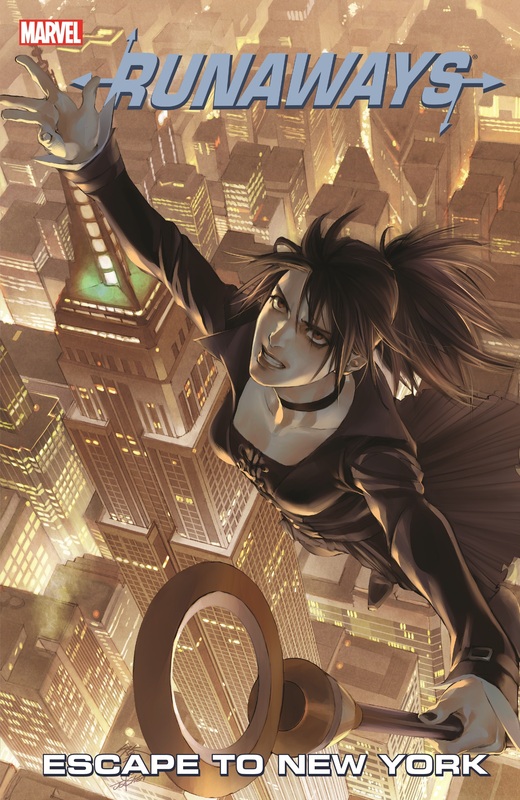 Plus: The Runaways embark on a coast-to-coast adventure, guest-starring Cloak and Dagger AND the New Avengers!